Though Xbox 360 editions of multiplatform releases like Aliens vs. Predator outsold their PS3 counterparts for the most part, BioShock 2's PS3 version cracked the NPD Group's top 20 U.S. retail games chart for February. Following the release of last month's retail video game sales data yesterday, the NPD Group has provided Gamasutra with an exclusive list of the top 20 U.S. console retail video games across all platforms for February 2009 according to unit sales. BioShock 2 for Xbox 360 took the #1 spot last month with 562,900 copies sold while the PS3 edition failed to chart in the top ten. Other Xbox 360 versions of multiplatform releases also outperformed PS3 editions: Call of Duty: Modern Warfare 2 on Xbox at #2 sold 314,300 copies, and on PS3 at #6 moved 252,800. The only exception is Dante's Inferno, which on PS3 at #8 moved 242,500 units, and on Xbox 360 at #9 sold 224,700 units. This special case is possibly due to Electronic Arts selling a "Divine Edition" of the game on PS3 with console-exclusive content in place of a standard version. Console exclusives made up the rest of the top ten sales chart for last month, with New Super Mario Bros. Wii dropping down a spot to #2, Just Dance hopping up five places to #4, Wii Sports Resort slightly climbing to #5, Mass Effect 2 falling five spots to #7, and Heavy Rain making its debut at #10. Sega's Aliens vs. Predator just failed to break into the top ten, but its Xbox release was the #11 highest selling game for February, pushing somewhere between 190,500 to 219,300 copies. The PS3 edition for the game is nowhere to be seen on the top 20 software list. The PS3 version of BioShock 2 followed at #12 with 190,500 copies sold, 11 places under the Xbox 360 game. 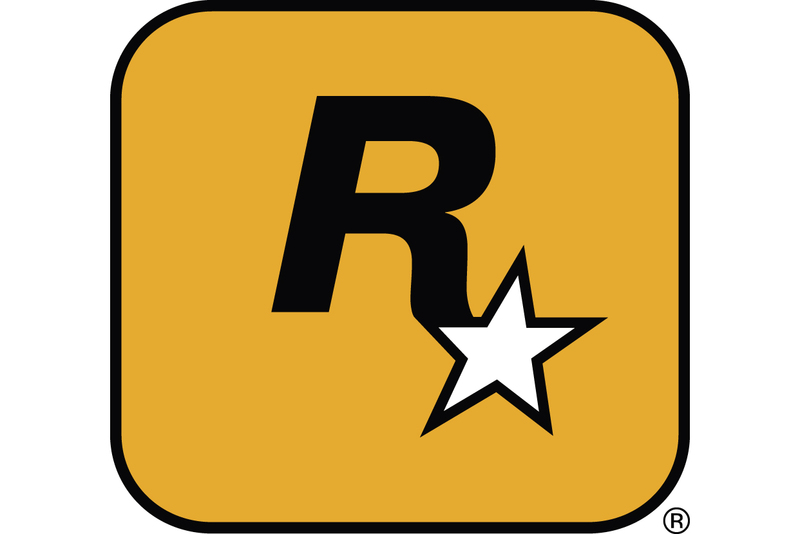 The Take-Two title likely has a bigger fanbase on Microsoft's console, as the original game was an Xbox 360 exclusive for 14 months before the publisher ported it to PS3. Nintendo's evergreen DS platformer New Super Mario Bros. jumped from #18 in January's list to #13 in February's, whereas the Mario Kart Wii bundle fell nine spots to #14, the Wii Fit Plus bundle sunk thirteen spots to #16, and Mario Kart DS dropped two spots to #19. Zipper Interactive's PS3 exclusive MAG dipped from #13 to #15 as SCE's God of War I & II Collection swelled two places to #18 for February. Interest in the Olympics last month helped pick up Mario & Sonic: Winter Olympics's (#17) sales, and Take 2's NBA 2K10 snuck into the top 20 chart at the last spot. Titles absent from February's NPD top 20 U.S. retail games sales chart that appeared in January include both editions of Army of Two: The 40th Day, Dark Siders, the EA Sports Active bundle, Bayonetta for Xbox 360, and Mario & Luigi: Bowser's Inside Story.